International Communication Learning Institute (ICLI) is the organization that developed Visual Phonics. See the Sound - Visual Phonics is a system of 46 unique hand cues and symbols that represent the sounds of English without the ambiguity of English orthography. 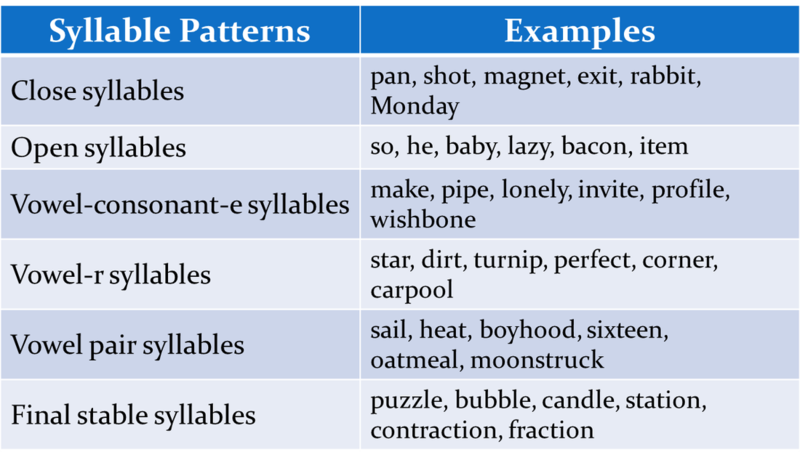 Included are the sounds commonly referred to as vowels, consonants, diphthongs and digraphs. It is somewhat of a simplified, visual, kinesthetic version of the International Phonetic Alphabet (IPA). Click on the ICLI icon to learn more! Visual Phonics trainings are at least 10 hours in length over a two day workshop. The maximum number of participants for a session is 50 to ensure I can monitor and assist participants in the formation and practice of the Visual Phonics gestures and print symbols. The VP Session Information sheet (download file below) describes the workshop, states the learner objectives, and lists the two day agenda. This VP Session Information sheet is very helpful when applying for TSHA credit, should you want to do that. The training is most appropriate for anyone who works with students who are struggling in their beginning reading and writing development, auditory discrimination abilities, and speech production abilities (e.g. struggling students in the general education classroom, students who are in special education, who are deaf and hard of hearing, bilingual). Training participants are provided with much practice and review of the Visual Phonics gestures and print symbols. Visual Phonics Refresher classes are available for those who have previously attended an in-person Visual Phonics training. Verification of attendance is required prior to scheduling a refresher class. Fill out the contact form below to receive additional information. When producing the phonemes as you use the Visual Phonics gesture, it is important to pronounce the phonemes correctly and without adding any additional sounds (such as a short u sound after saying the sound for "b"). Review and practice with this video to brush up on your phoneme pronunciation. Have fun! 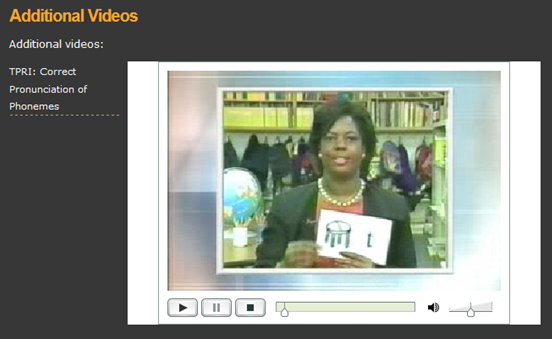 Use this website to show students how phonemes are produced. 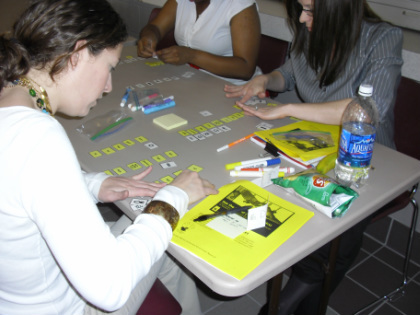 Phonological Awareness sort activity cards, click the picture. Syllable Types sort activity, click the picture.